№30522847 Russia, Samara, September 2018: Spectacular staged battles of Slavic warriors and knights at the festival in Zagorodny Park. 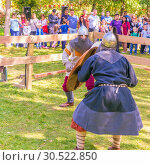 №30522855 Russia, Samara, September 2018: Spectacular staged battles of Slavic warriors and knights at the festival in Zagorodny Park. 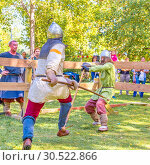 №30522863 Russia, Samara, September 2018: Spectacular staged battles of Slavic warriors and knights at the festival in Zagorodny Park. 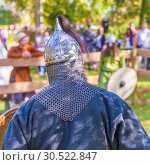 №30522850 Russia, Samara, September 2018: Spectacular staged battles of Slavic warriors and knights at the festival in Zagorodny Park. №30522871 Russia, Samara, September 2018: Spectacular staged battles of Slavic warriors and knights at the festival in Zagorodny Park. №30522858 Russia, Samara, September 2018: Spectacular staged battles of Slavic warriors and knights at the festival in Zagorodny Park. №30522866 Russia, Samara, September 2018: Spectacular staged battles of Slavic warriors and knights at the festival in Zagorodny Park.